BBQ Grills Service and Repair. Most makes and models. Set your refueling schedule with our automatic service, or refill as needed with our on-call service. No matter which type you choose, you can expect prompt care from our friendly technicians every time. When you choose us, you are choosing more than 40 years of experience in the industry. Safety is always our priority — both for our workers and your family. 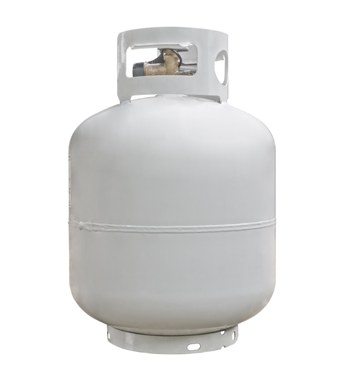 To keep you safe, we thoroughly check your propane equipment, regulators, tanks, and appliances to ensure everything is up to code. We also offer a yearly leak test for propane and natural gas piping.